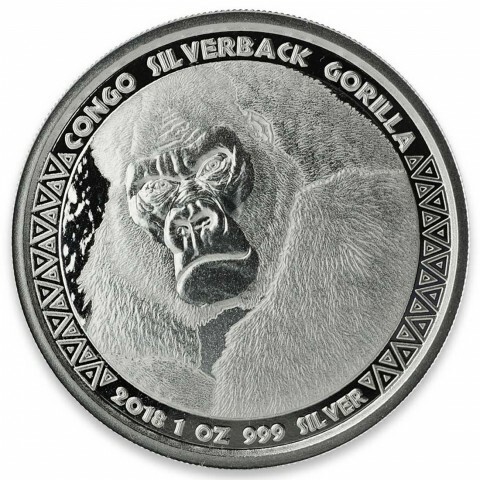 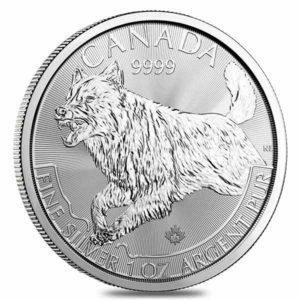 The 2018 Republic of Congo Silver 1 oz Silverback Gorilla is the fourth coin in a series first released on the market in 2016. 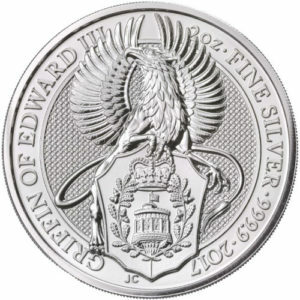 After much anticipation, the Scottsdale Mint, in partnership with the Republic of Congo, has released the 2018 coin (the fourth in the series). 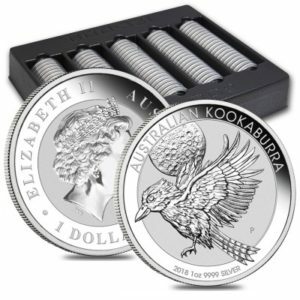 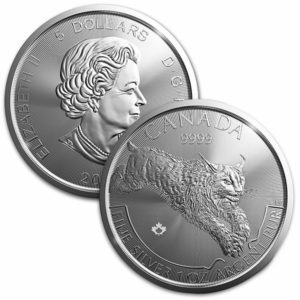 This coin is sold in a mint issued capsule, and it is a proof-like coin.